Part 1. 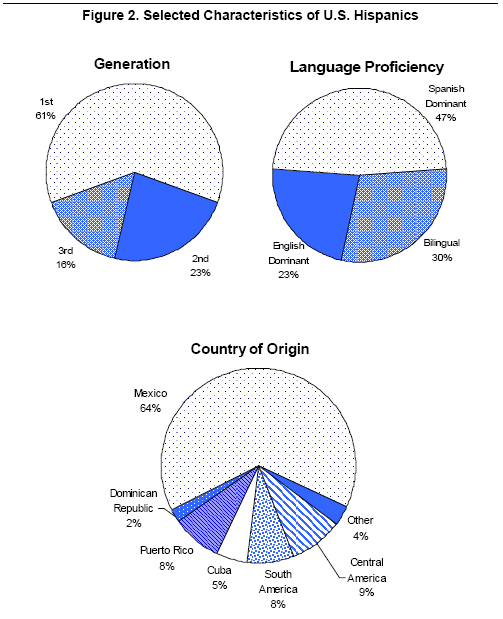 Latinos in the U.S. The Hispanic population is younger and less educated than the non-Hispanic population. As it has increased in numbers, the U.S. Latino population has become more diverse.